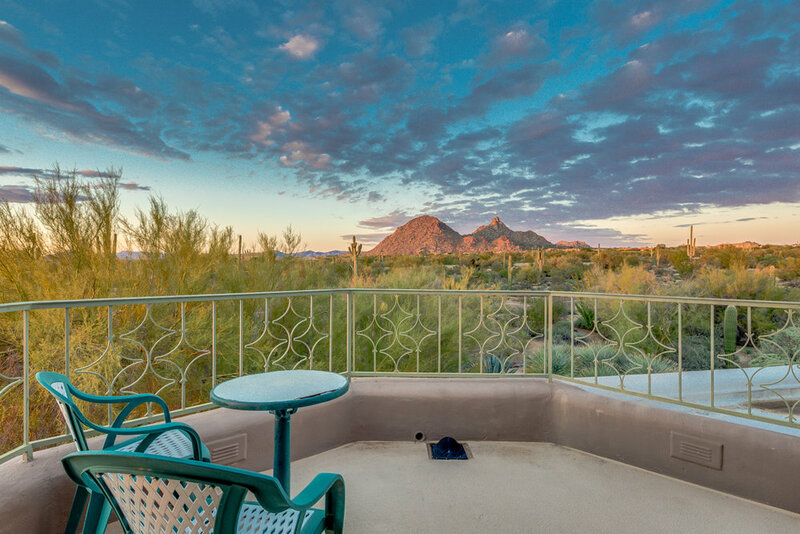 Sensational Views! 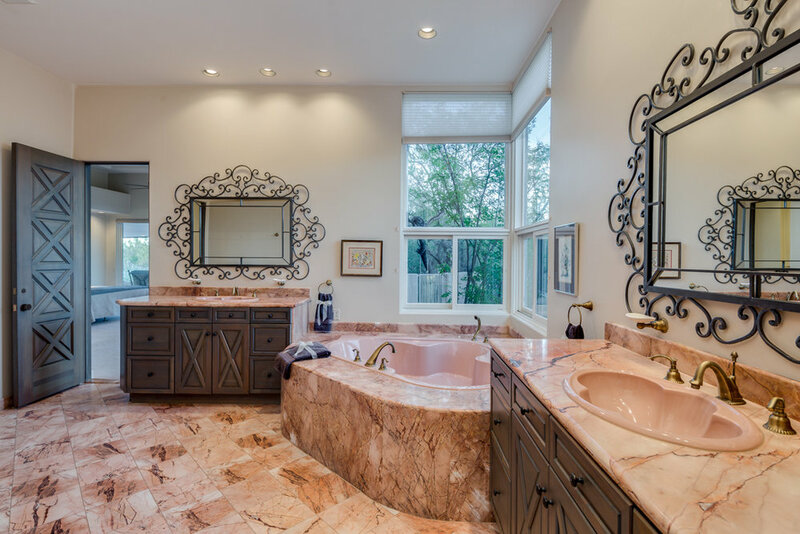 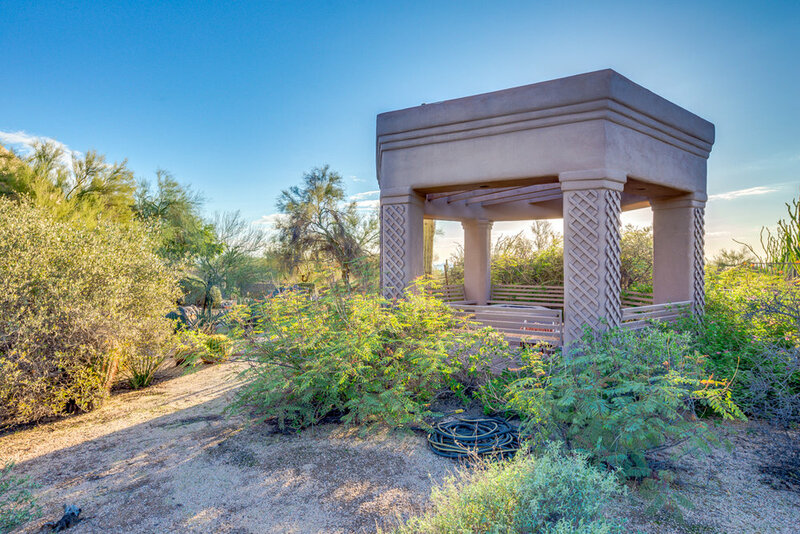 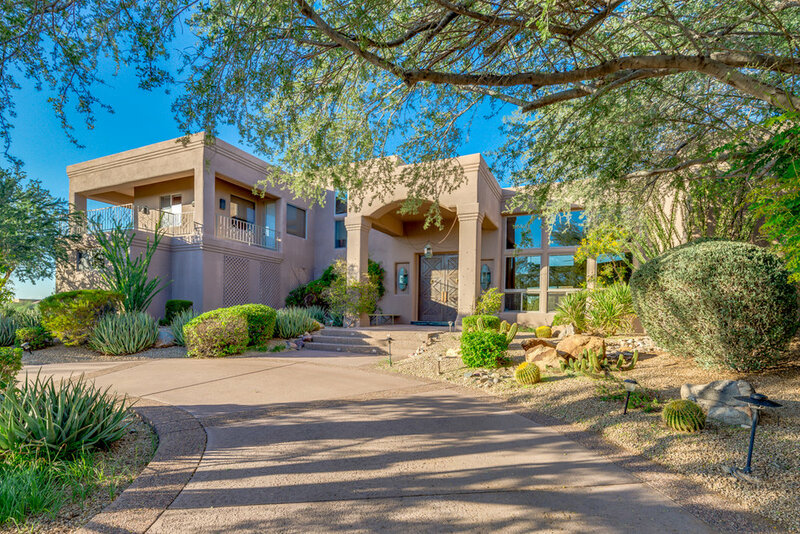 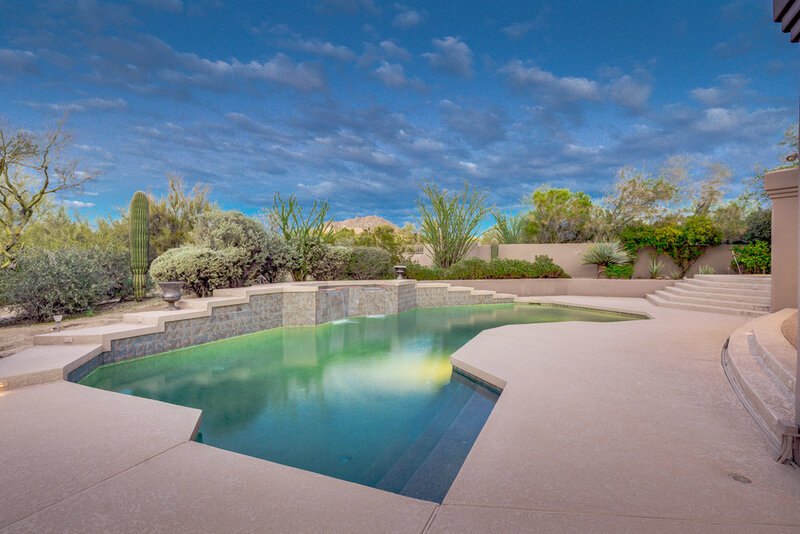 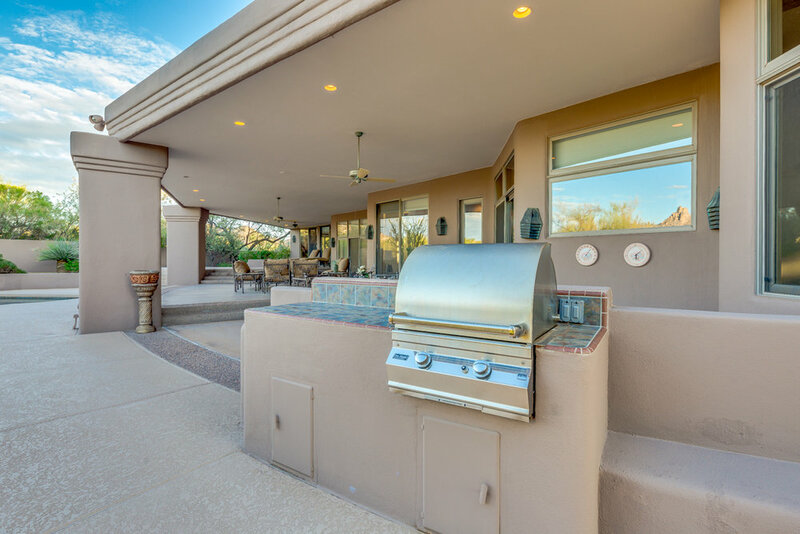 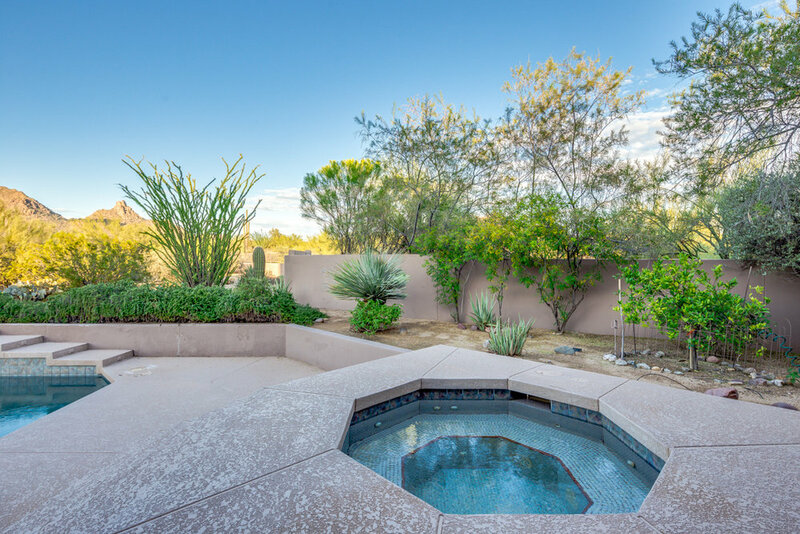 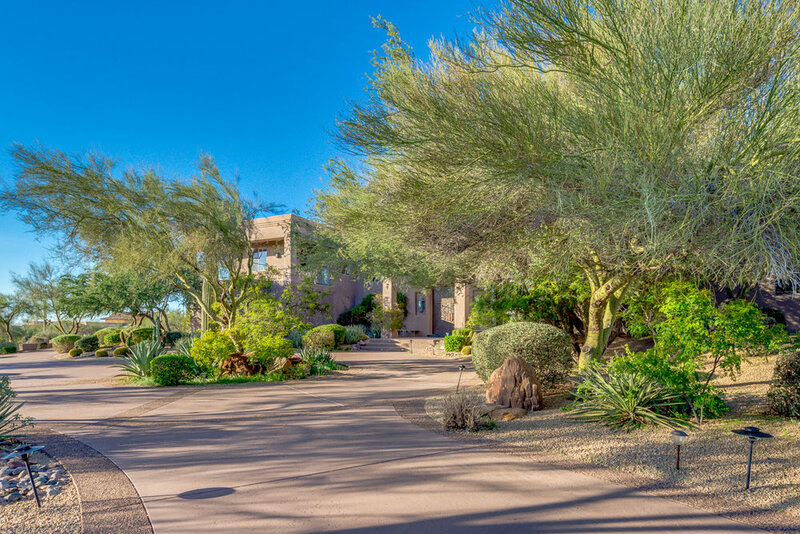 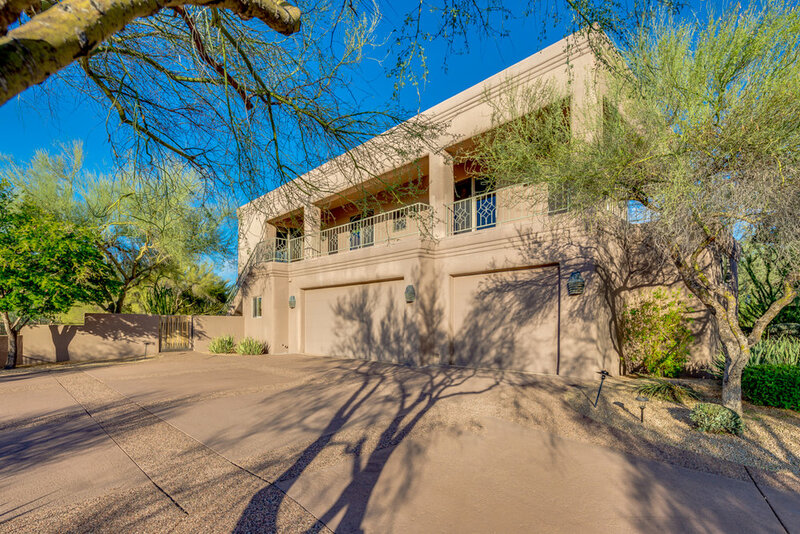 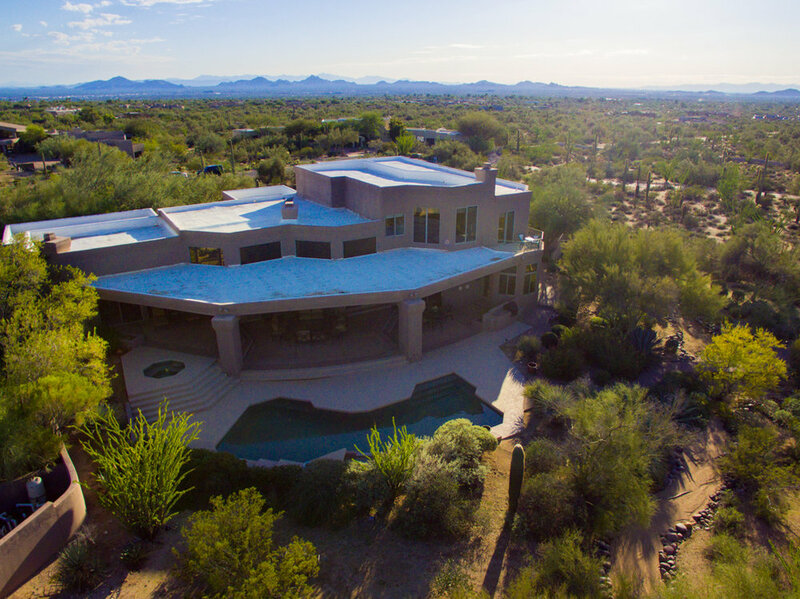 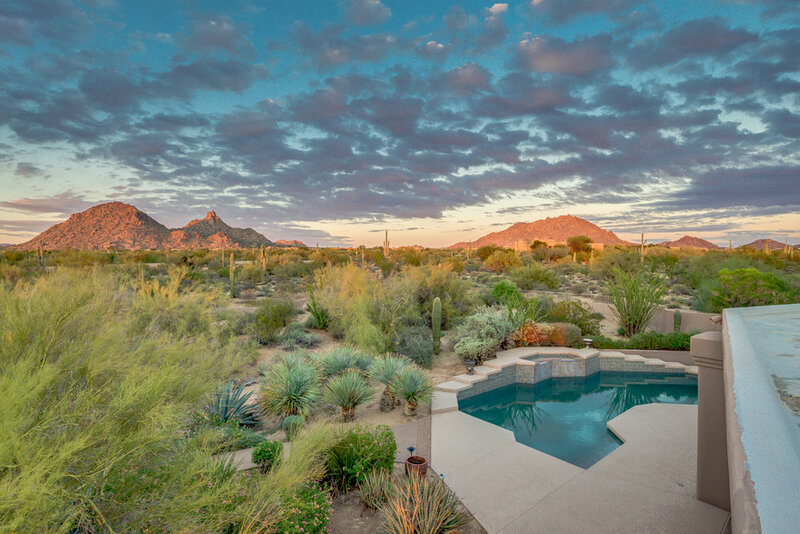 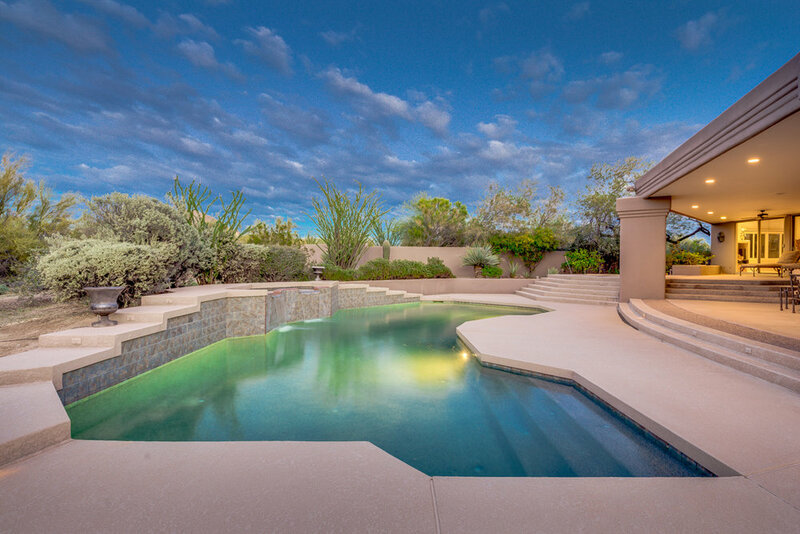 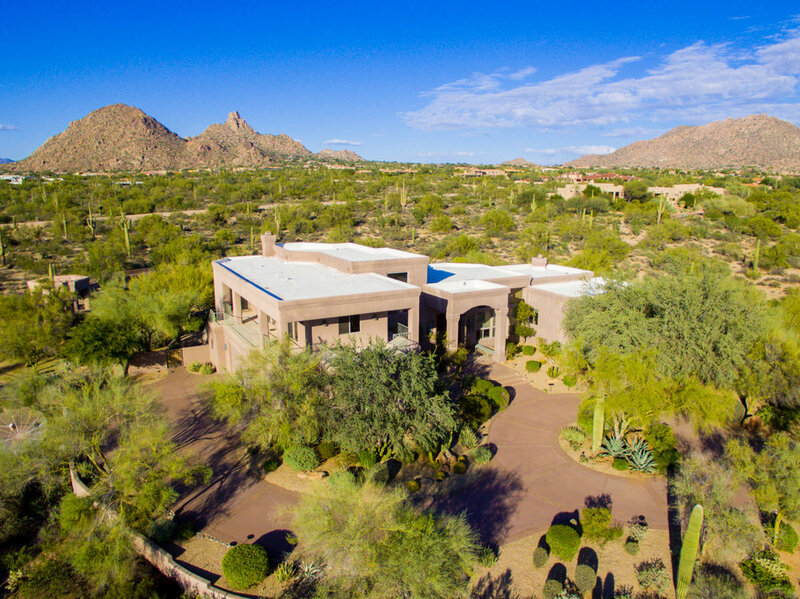 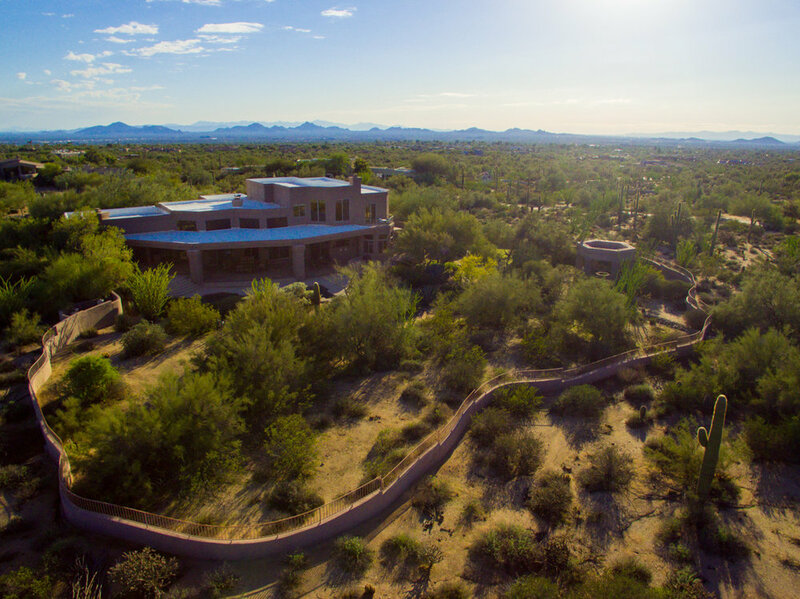 Custom home designed by renowned builder, Salcito Custom Homes, this impeccably maintained estate is nestled on its own private desert sanctuary – 4+ acres ensure privacy and freedom to add anything you can dream of! 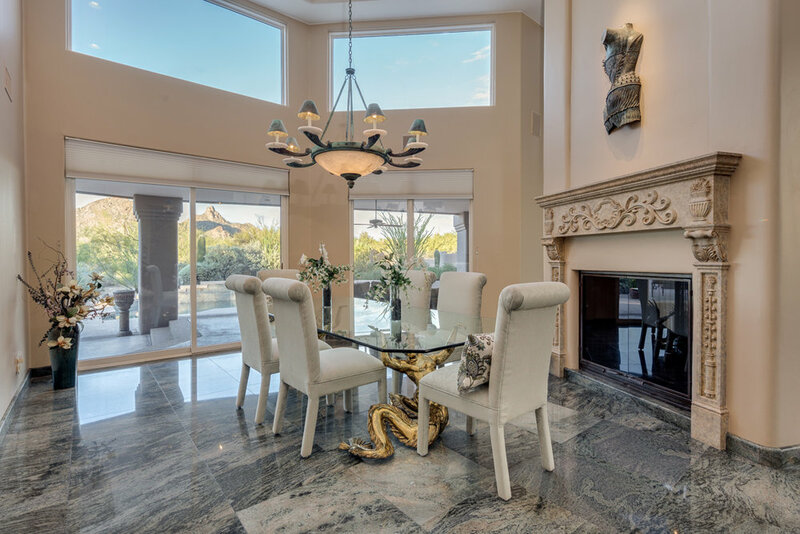 Move in right away or use the pre-existing structure to catapult your personal visions of grandeur! 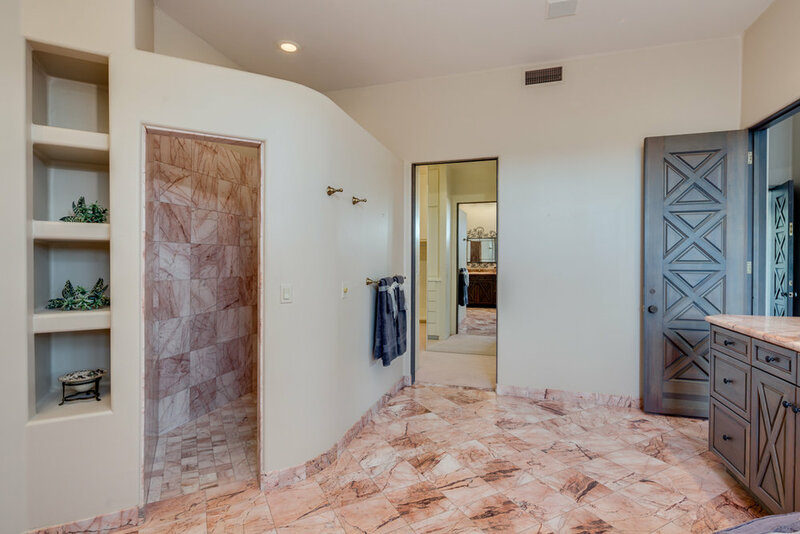 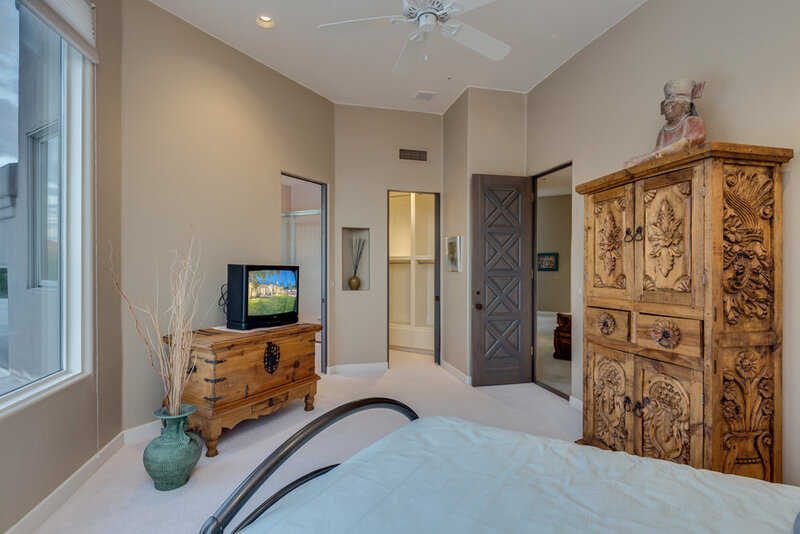 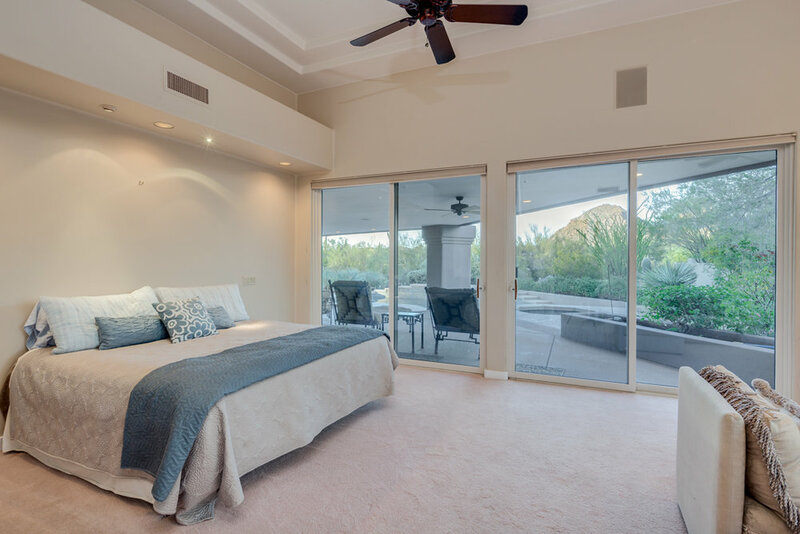 Master bedroom on main level with huge closet, welcoming fireplace and private patio access. 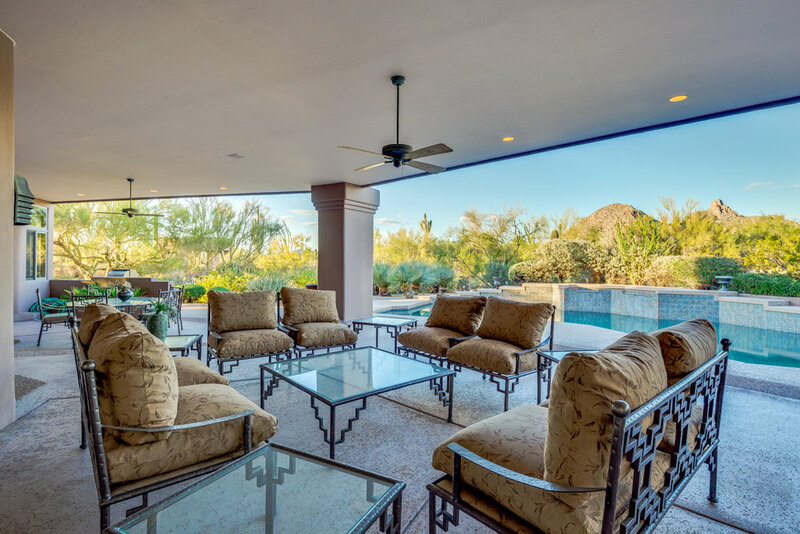 Massive extended covered patio for year-round enjoyment. 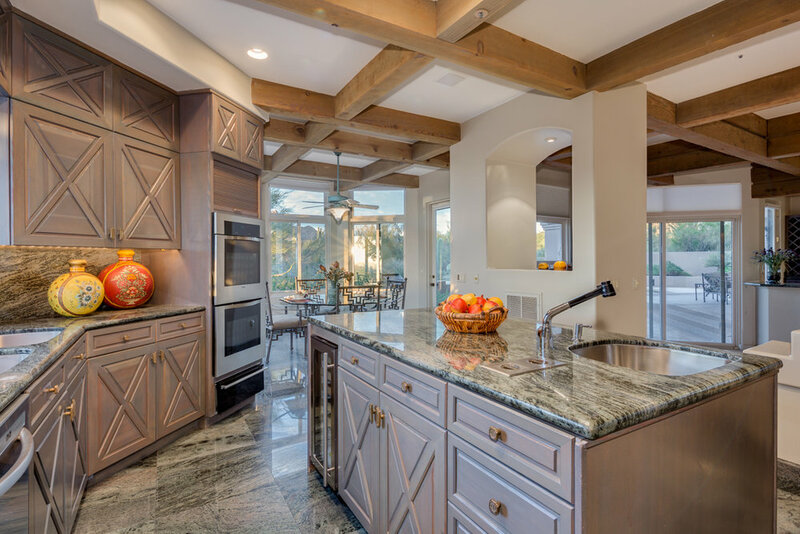 Open kitchen surpassing the most discerning gourmet chef’s expectations! 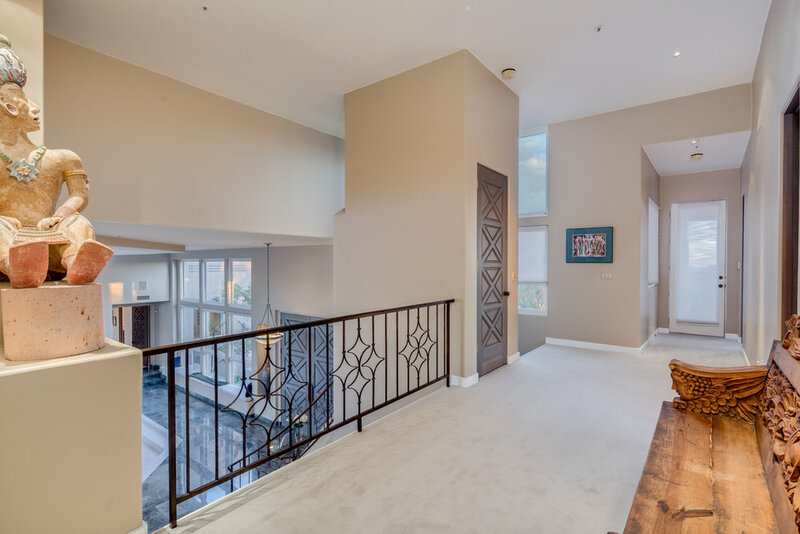 Incredibly family-friendly floor plan perfect for entertaining and living life to the fullest! 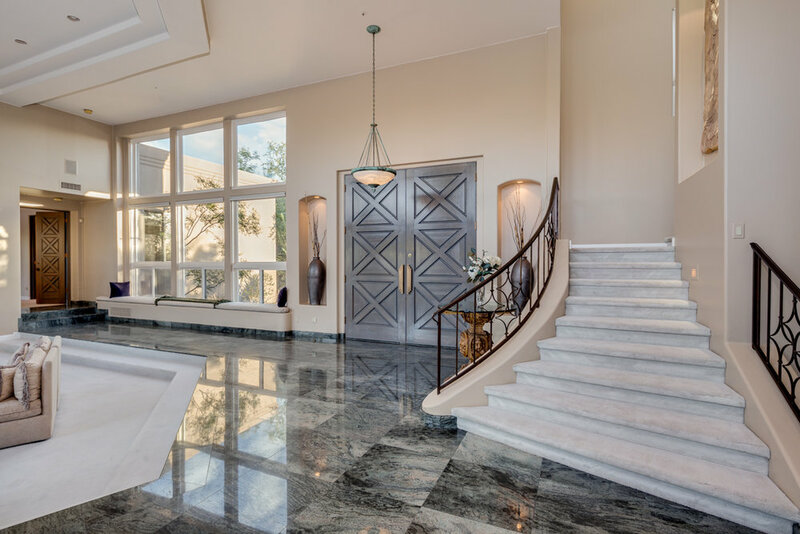 Oceanic granite and marble, soaring ceilings, exposed wood beams, complete bar, sparkling pool, outdoor Ramada, steam room, are just some of the extras within this feature rich custom home!Don’t forget the elevator for quick second-level access! 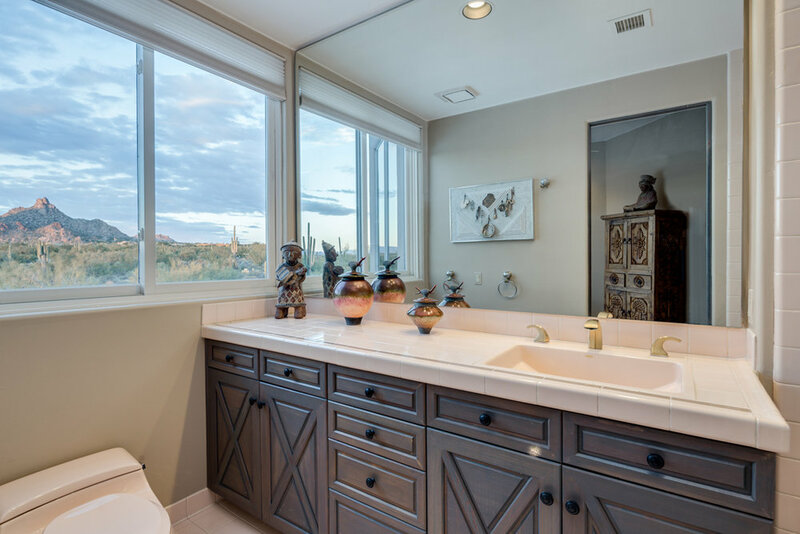 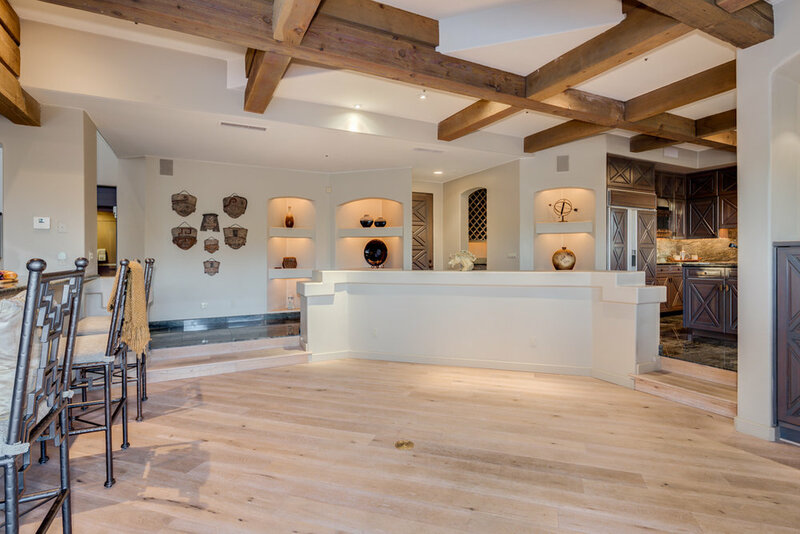 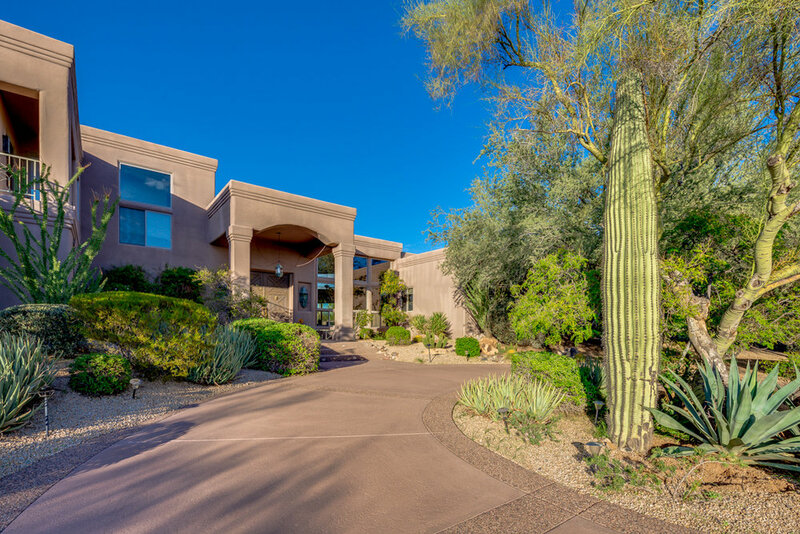 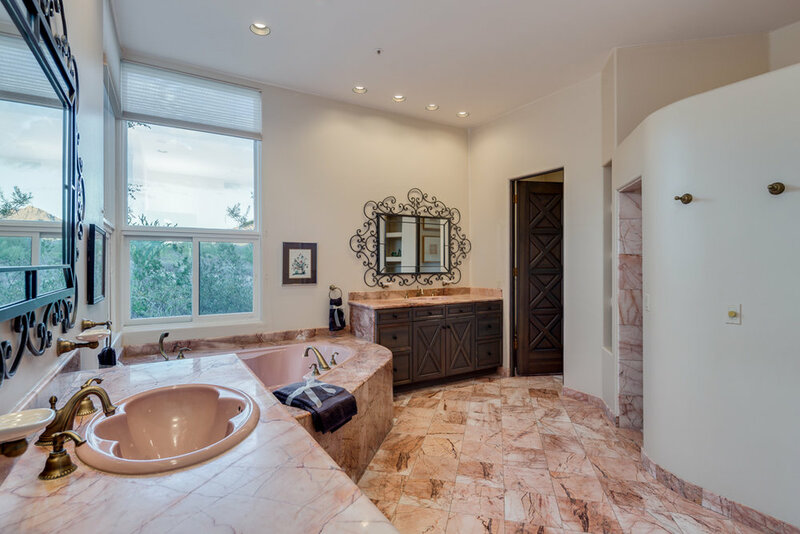 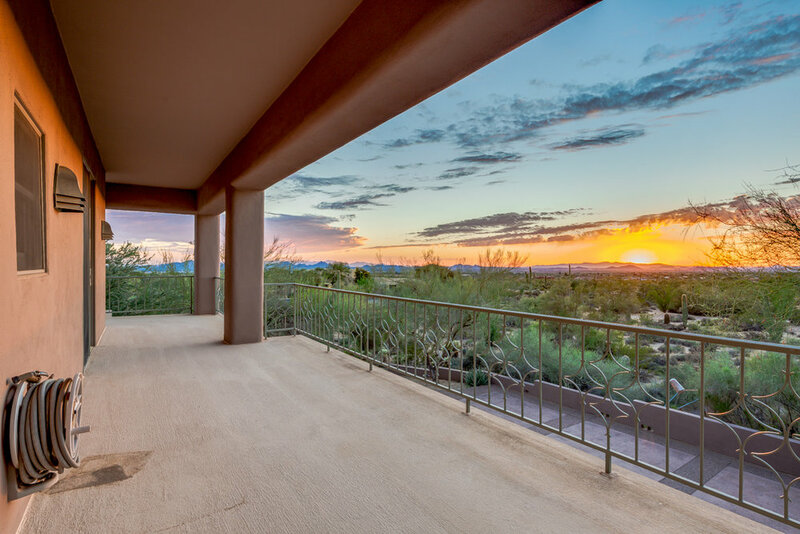 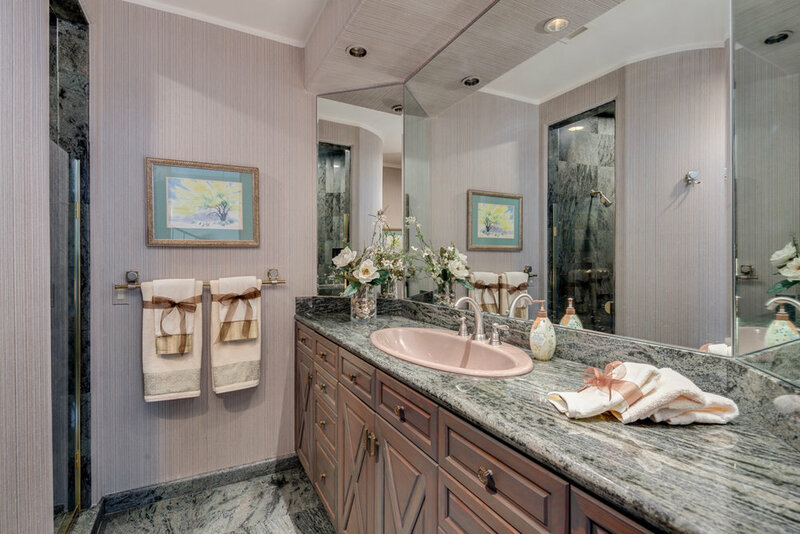 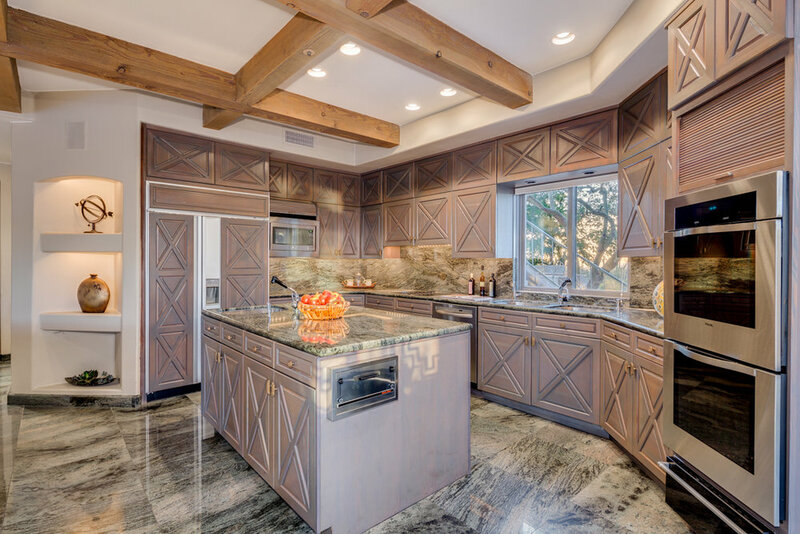 THE PEAK is a gated, luxury estate community located in the heart of north Scottsdale surrounded by nationally acclaimed golf courses, restaurants and 101 Freeway access. 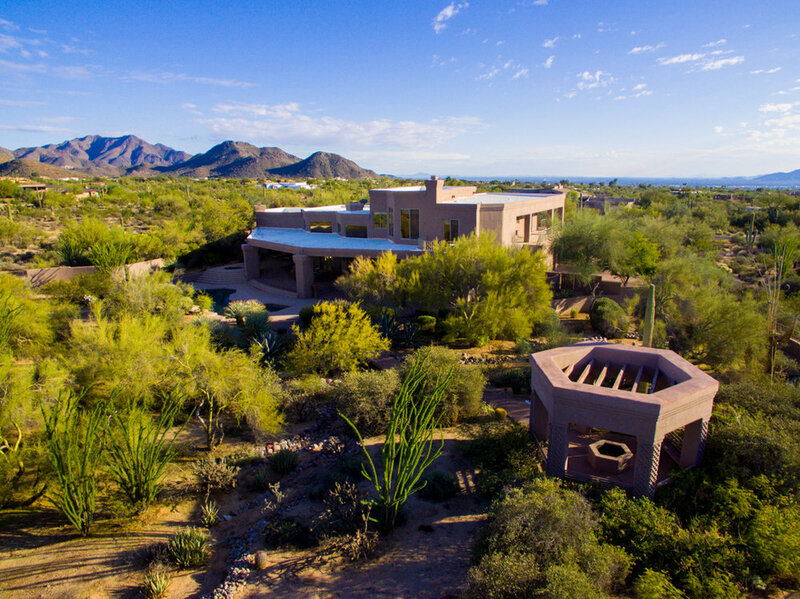 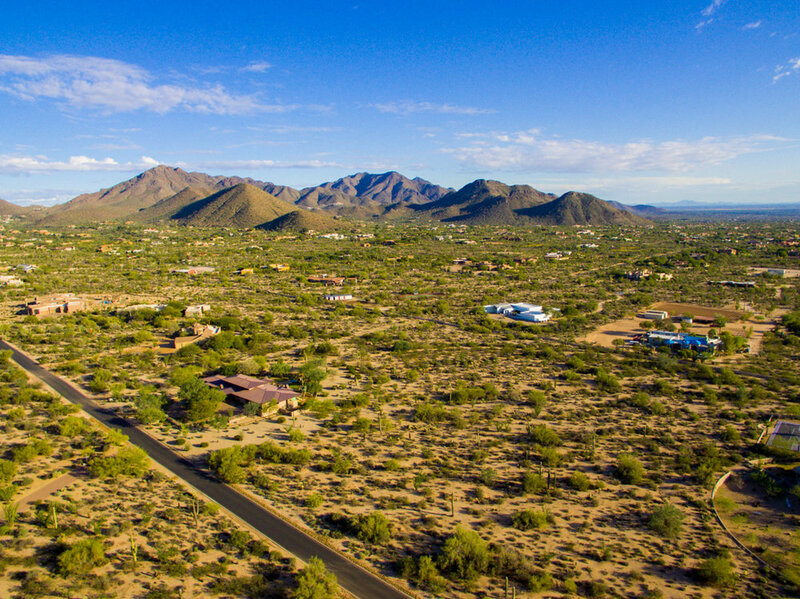 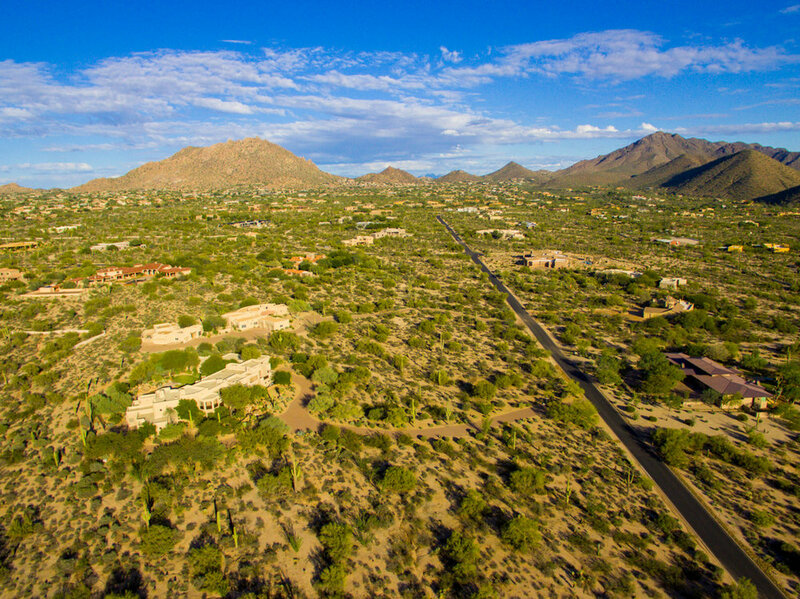 Easily escape to cooler temps on a scenic drive to Cave Creek only minutes away! 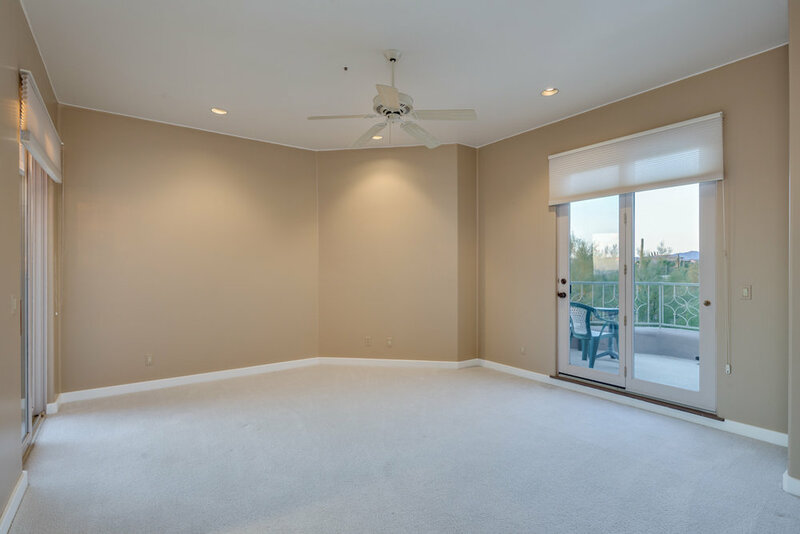 The Peak – a place where dreams become reality!